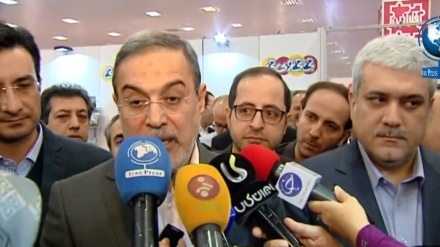 Iran's Minister of Education, Mohammad Bathaie, has praised Iran Press news agency for its coverage of news, particularly with regards to the education sector, informing a worldwide audience about the latest innovations and progress in Iran's education system. 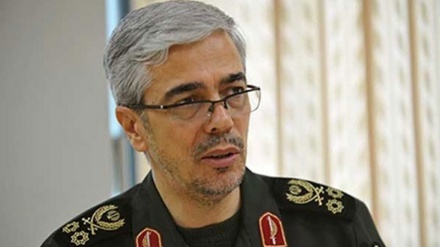 Iran Press/ Iran news: Mohammad Bathaei thanked the new Iran Press approach and said: "In this unfair atmosphere against Iran, Iran Press is one of the few communication channels which is covering and reporting progress and development in Iran's education sector for the world beyond Iran's borders." 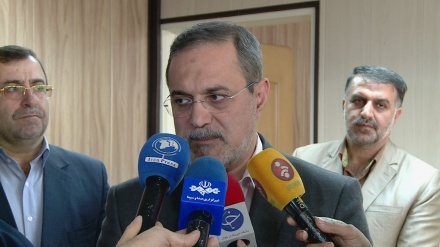 In an exclusive interview with Iran Press, the minister said: "The achievements and progress of our education system has been quite respectable even by international standards, and improvements in various indices of our education system has surprised many, including those who live abroad." 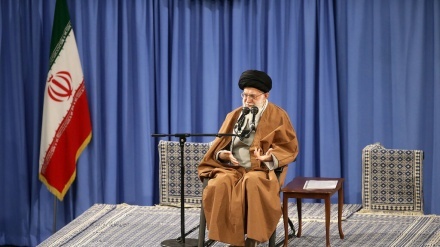 Bathaei also reiterated that in the field of education, the Islamic Republic has been able to achieve its goals in educational planning and educational system of the country. 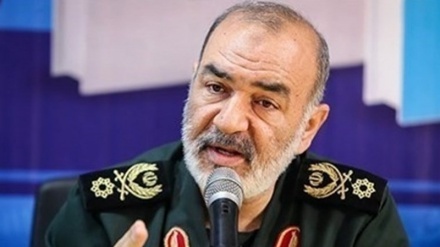 "From this perspective, Iran Press plays an important role in this regard and the Ministry of Education is indebted to this news agency for disseminating news of Iran's education sector abroad", the minister added. 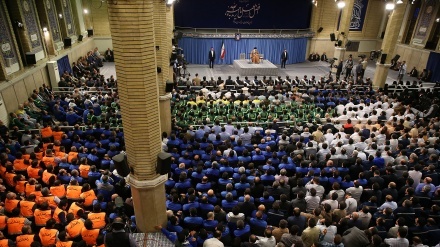 The Education Minister went on to hope that the relationship between the ministry and Iran Press becomes stronger in the future, and that the significant achievements of the Ministry of Education will continue to be reported in the media both at home and abroad. 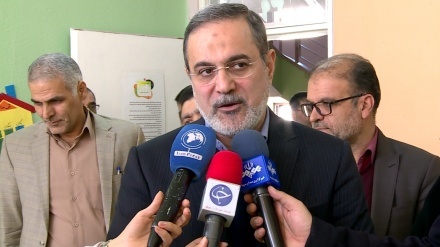 Iranian MP, Zahedi: "Iran's higher education system the best in the Middle East"